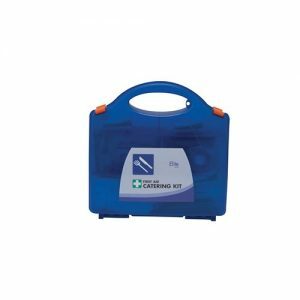 Choose from a range of catering first aid kit products designed specifically to be used in the food industry such as catering first aid kits and blue detectable plasters. 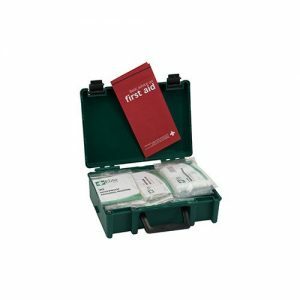 Fully compliant with the latest BS8599-1:2019 regulations, this first aid kit range of BSI kits are affordable and durable. Catering first aid kits have blue metal detectable plasters suitable for the food industries and farming.